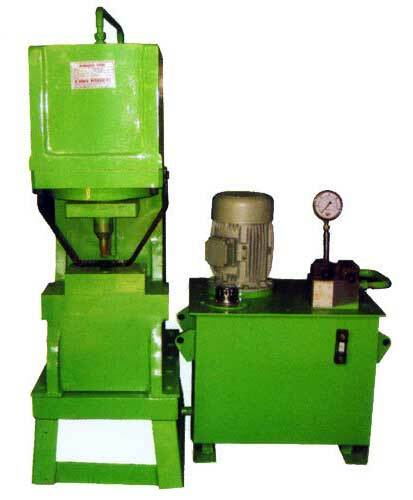 We are a prominent Number Punching Machine Manufacturer and Supplier based in India. We offer an extensive range of Hydraulic Punching & Number Machine, which is made from high quality raw material and tested components. The Number Punching Machines are highly acclaimed for their high performance and low maintenance features. Our esteemed customers can get these Number Punching Machines in customized form, as per their requirements.